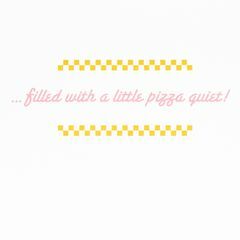 …filled with a little pizza quiet! Wish your mom a big slice of happy! 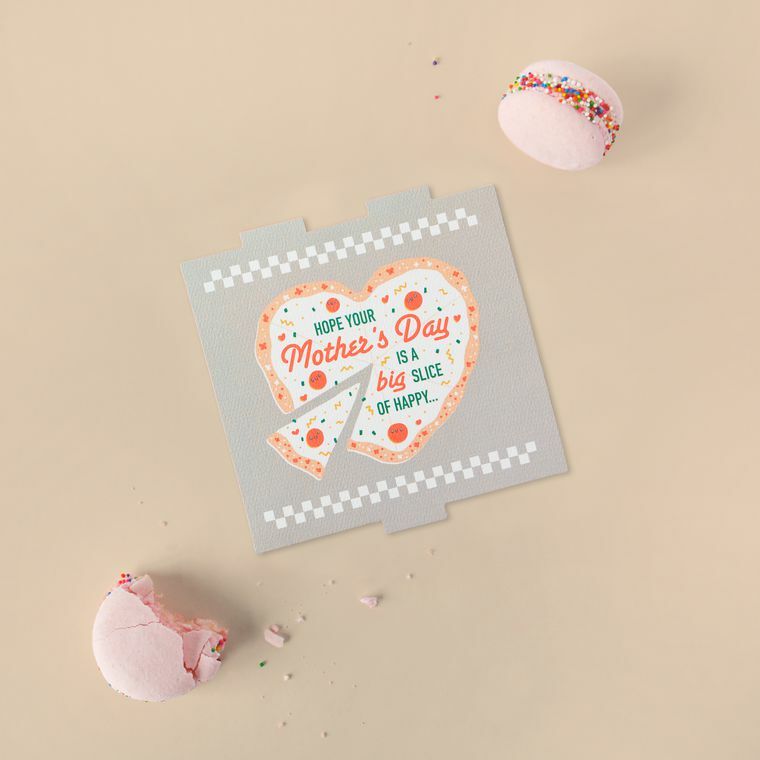 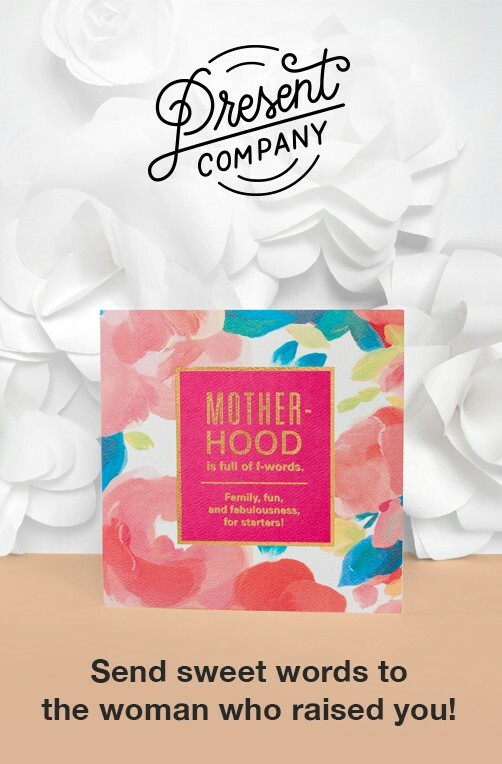 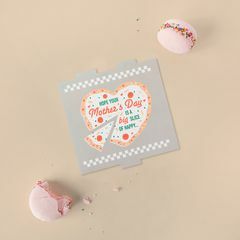 From American Greetings, Present Company cards are here to help you fit meaning into your very full life, especially on important occasions like Mom’s Day! 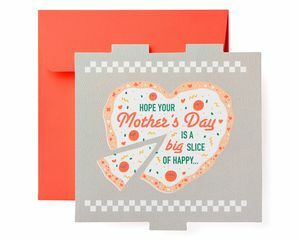 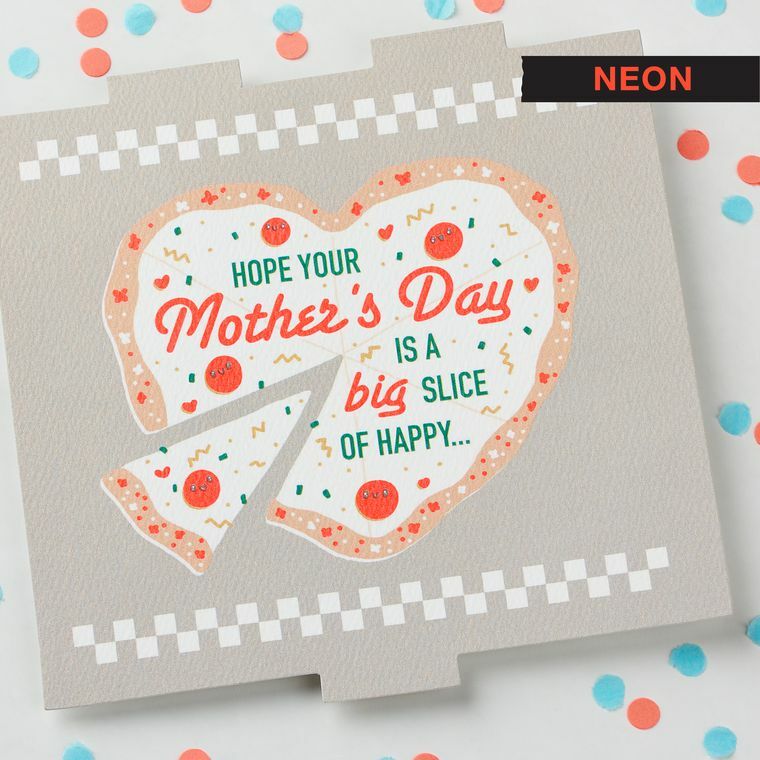 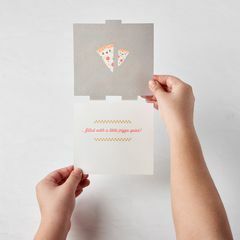 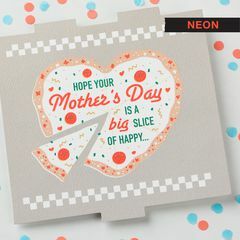 This pizza-themed Mother’s Day card is sure to make her smile with bright graphics and a die-cut, pizza box shape. 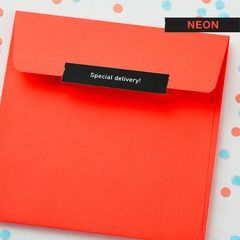 Thick, cotton-blend paper stock with a textured surface adds a quality feel. Affix the unique seal to the outside of the envelope for a bonus message she’ll love.